A $6,000 incentive when you purchase a qualifying new EV. For details on qualifying electric vehicles, please visit this page. PLEASE NOTE: As outlined on our home page “The 9 Steps to EV Ownership” you must find and purchase your EV from one of our Participating Dealerships before applying to our program. A list of Participating EV Dealerships can be found here. 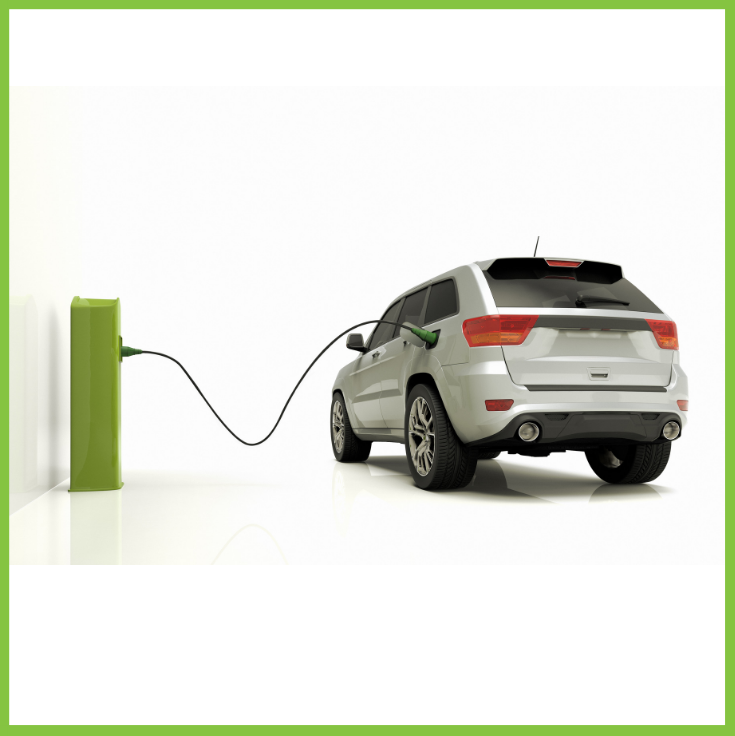 Electric Vehicles offered by Participating Dealerships can be found here.